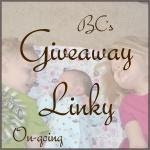 Another product for the coming Baby Shower giveaway. It's a Curl review. When I first read the product name it made me smile. You all know that my two grandsons have very curly hair and It's a Curl shampoo sounds like it will make bath time a little less stressful. First off I have straight hair. My mother had straight hair. I had no clue how to care for curly hair. Their was no one that could teach me how to care for curly hair. 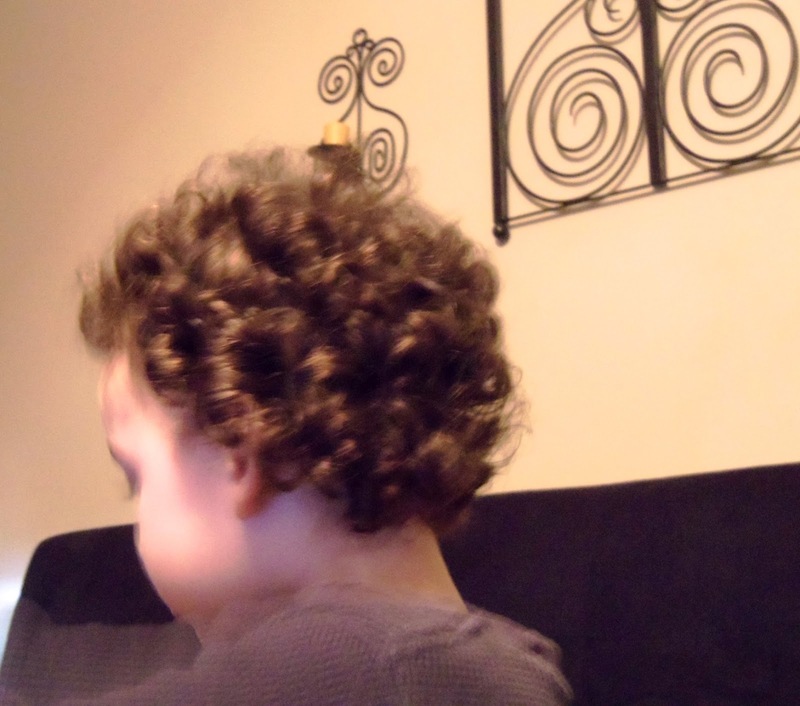 When my son was born I learned very little about how to care for his beautiful curls. I just made sure to keep his hair short and no problems. Then when my daughter was born I had to learned that it was a night mare to keep curly long hair from tangling. For instance did you know curly hair does not make as much oil as straight hair? Curly hair should not be washed every day. Washing curly hair every day can damage the hair and make it frizzy and dry. I am very excited to try It's a Curl. I received 4 products to try. My daughter and I have been testing the shampoo, conditioner, leave in and moisturizer on my grandson for about a week now. The shampoo does suds well and has a light flowery scent and rinsed out cleanly. We applied the conditioner which will moisturize his dry hair. It will also help with the tangles. 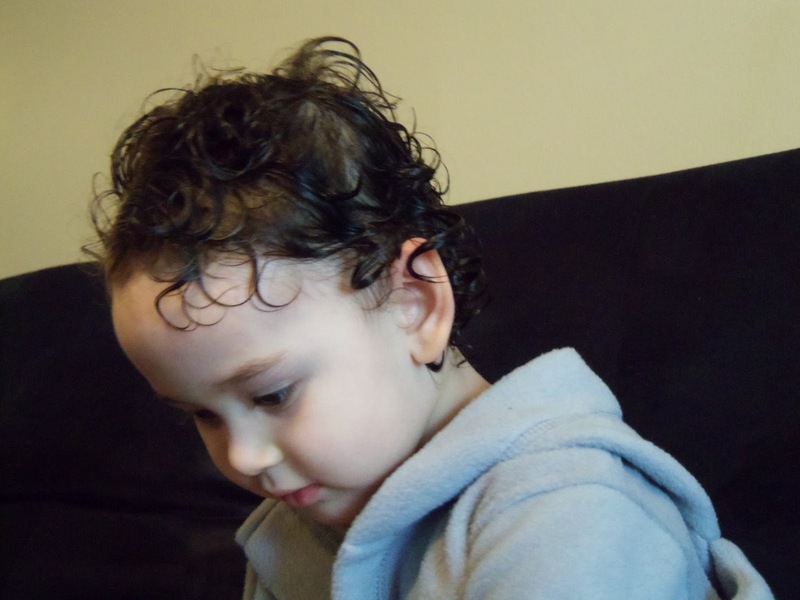 After washing his hair and towel drying we applied a small amount of Ring Around the Curlies leave in to his damp curls and combed his hair gently. Then allowed to air dry naturally. Just take a look at his curls. Soft, no tangles and so darn cute. Pooh Bear needed a touch up the next day. So, I just ran a little drop of itsy bitsy spirals moisturizer with my finger tips through his curls and away we go. Curls has products for Moms, children and babies. Now, when I was first introduced to the Curly Q's products I did not know what curl type Pooh Bear had. This was not a problem because the Curls website has a Curls 101 page that helped me select a curly hair type. I did a lot of reading while on their site. I learned so much it is amazing what I did not know about my daughters curly hair. What do I like about the It's a Curl products? 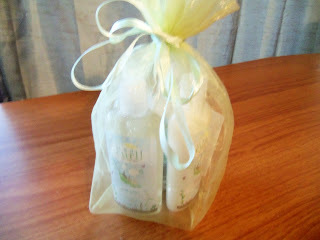 They are formulated with certified organic ingredients, and Pediatrician Recommended. 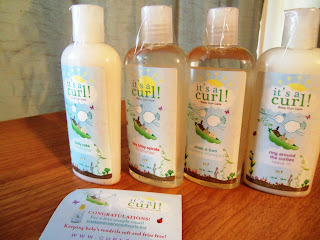 Curls is not just about selling hair care products. They also care for more than hair. 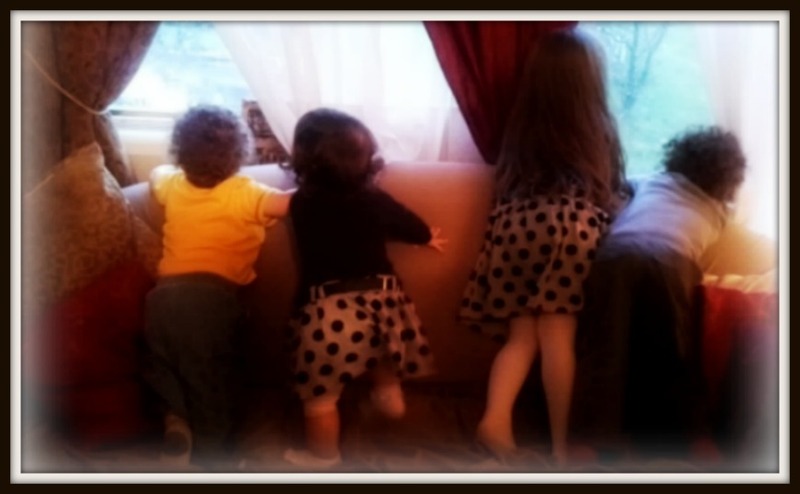 Curls has partnered with adoption agencies all around the United States. They host live hair care demonstrations, provide hair care tips, and donate Curly Q's products to parents adopting across racial lines. Pooh Bear and I did not have a problem with the scent it was mild enough that it did not irritate his sensitive skin. 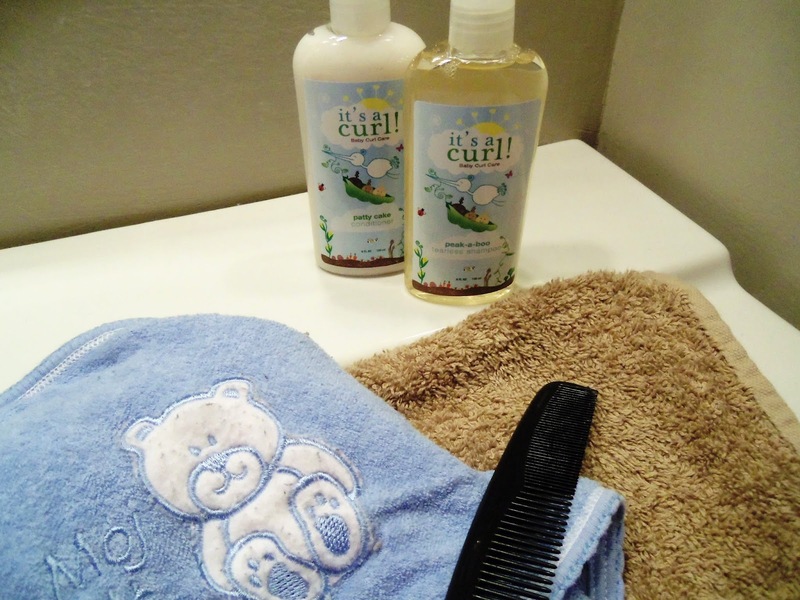 Pooh Bears mother does plan to continue using the It's a Curl products for his hair. We have always and only used organic shampoo on his little head. 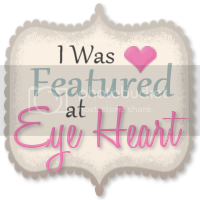 We loved the results we got with this product. 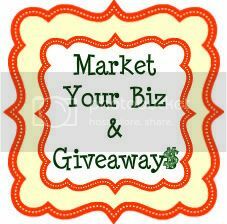 For more information about It's a Curl products visit here. First time customers can take 15% off their first order with the coupon code new2curls. 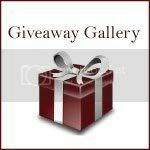 If you would like to Win the It's A Curl products mentioned here please return on April 13th for our Baby Shower giveaway. Do you know how many ladies would KILL for hair like your Grandsons? My sister always had curly hair, mine is not straight, but not curly. It goes anyway it wants and no matter what I do, nothing works. I would love to have his hair. Happy you found something that works. I love love love their hair. I only have one grand-child with curly hair like this and my daughter keeps it cut flush to his head because he hates the curls, says they are too hot (he is going to be 10 this year) and she just could not manage his curls with anything she tired. I will tell her about these products in case he wants to grow them out again. It's been so many years since I've seen his adorable curls. I'd love to see them again. They're so adorable with that curly hair! I love that they now have a shampoo for this. I so needed it years ago. I am blessed with curly hair but it's a more relaxed curl and I'm one of the few who don't wish my hair was straight. Cecil has curly hair if he would let it grow out but he refuses to do it and keeps it in a buzz cut :( I can't control that anymore he grew up and got his own style! Another thing I didn't know was that you shouldn't wash curly hair every day. I do know mine don't get oily now I know why :) Thanks for the info I learn something new every day. Awesome review! My whole family has stick straight hair, so I know nothing about curls, but these products sound awesome and your grandson has BEAUTIFUL hair. Luckly I have straighthair and so does my son - but this looks like it works great and that hair is beautiful on your little grandson!! I have some horrible curly hair. My fiance and I both do! When we have our first child, I already know that they will get the untaming curse of curls too. This would be the perfect product to use on him or her. By the way, so cute! Just wondering I have a 16mth biracial little girl if this product would be okay to use at this age?